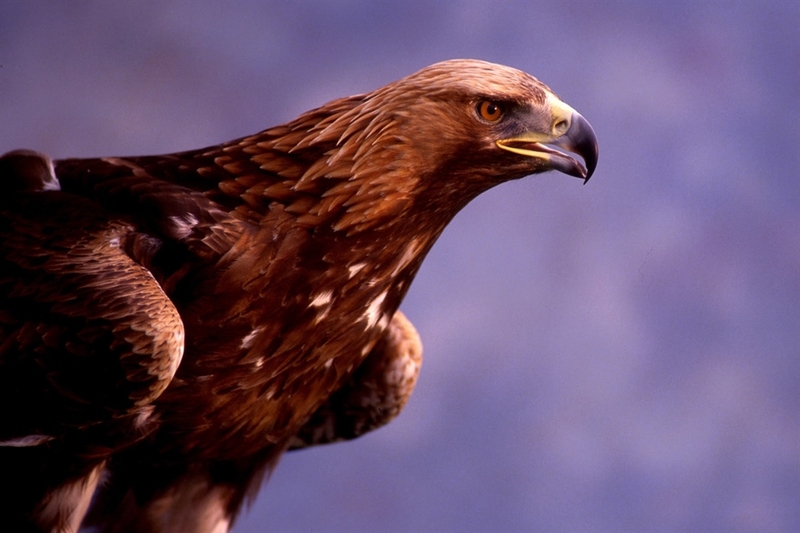 The Birds of Prey Trail is a popular self-guided trail in the Outer Hebrides, allowing you to see some of Scotland's top ten iconic bird species. This trail is considered to be one of the best places to see the birds of prey due to limited disturbance from humans. This gives you the chance to see the birds up close! 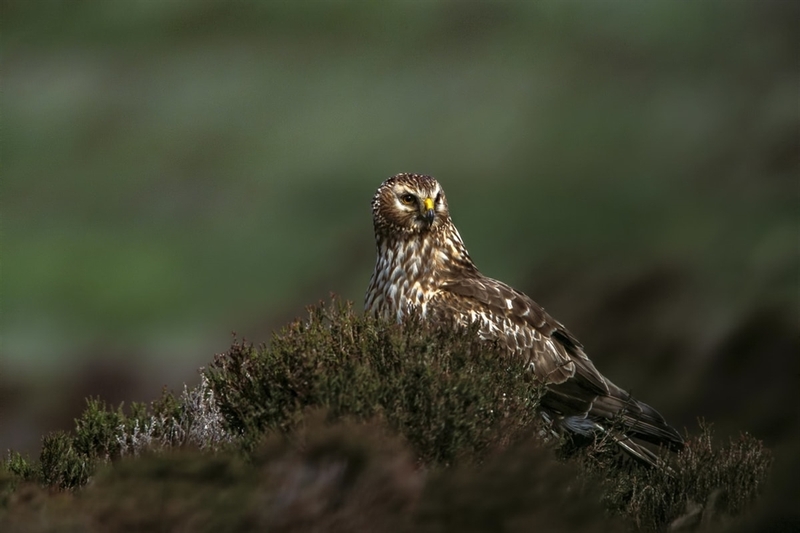 Birds that are commonly seen in the area include short eared owls, golden eagles, merlins, hen harriers and white-tailed eagles. The trail spans for 130 miles across 11 viewing spots and has two ferry journeys included, between Isle of Barra to Ness on the Isle of Lewis. You can follow the trail on foot or by any mode of transport. Paul Tomkins, VisitScotland. All rights reserved. A DRAMATIC CLOSE-UP OF AN EAGLE. Paul Tomkins, VisitScotland. All rights reserved. A DRAMATIC CLOSE-UP OF AN EAGLE. RSPB, all rights reserved. Northern Harrier, The hen harrier or northern harrier is a bird of prey.